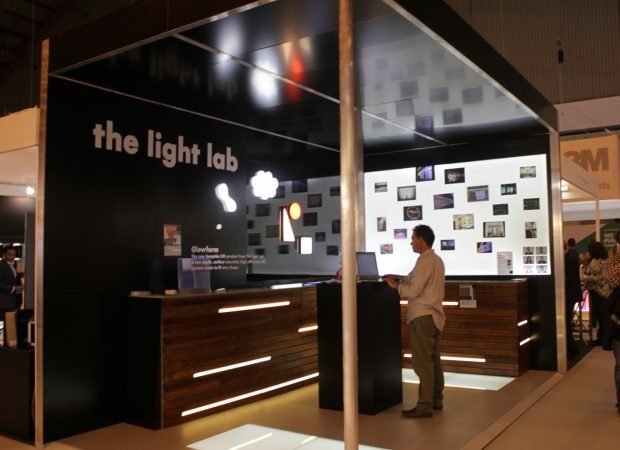 At this year’s 100% Design London, The Light Lab showcased their full range of bespoke LED products including Glowrail, Spectraglass, Glowline & LED Panel lighting. 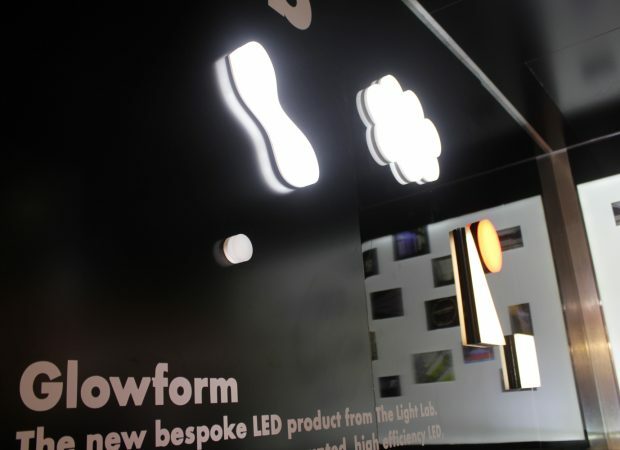 Exclusively to 100% Design, we launched a new low depth profile, high efficiency LED called Glowform. 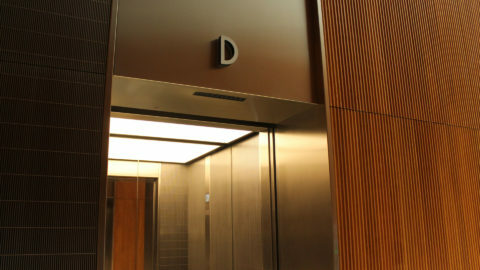 The bespoke surface-mounted light provides even coverage in a range of whites and colours as well as custom shapes to match branding or create interesting architectural features. 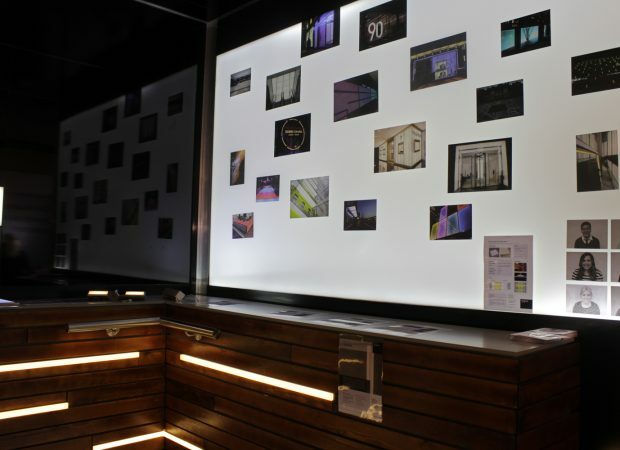 Glowform is made with an acrylic face and aluminium baseplate, bringing signage technology solutions to the architectural lighting market. 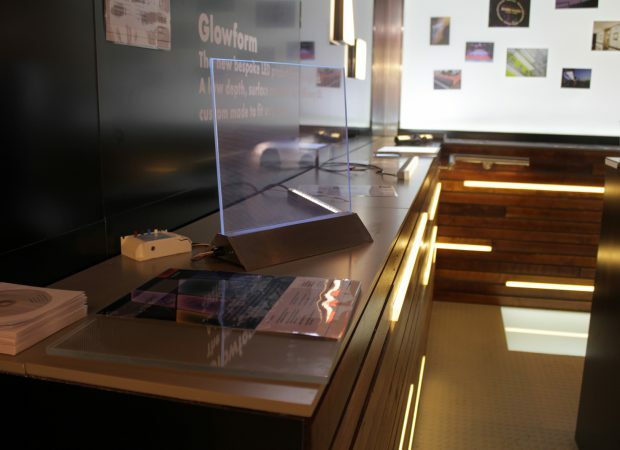 On Thursday at the show, we started our 100% Design Glowform competition, inviting visitors to draw a solid form shape onto our stand paneling; this week we’ll be choosing the best one to receive their very own Glowform light in their very own design. We’ll announce the winner on twitter on monday! 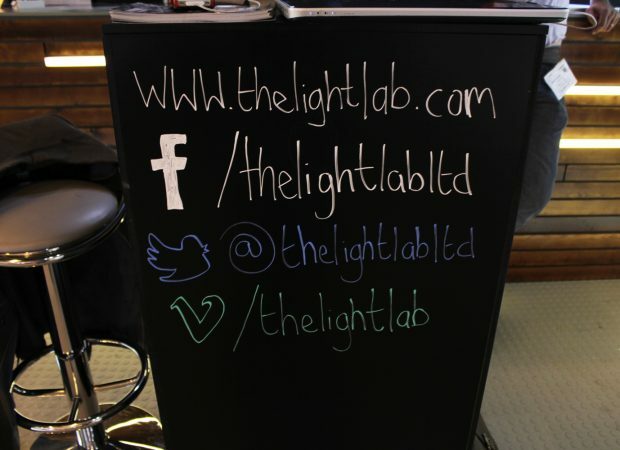 We made a short YouTube film of The Light Lab stand at 100% Design so you can take a closer look at our bespoke lighting products on display.